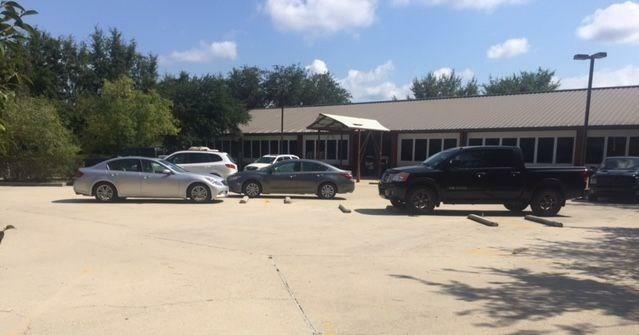 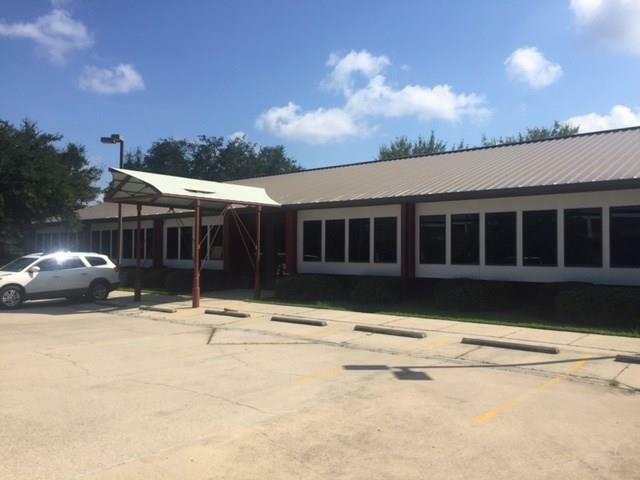 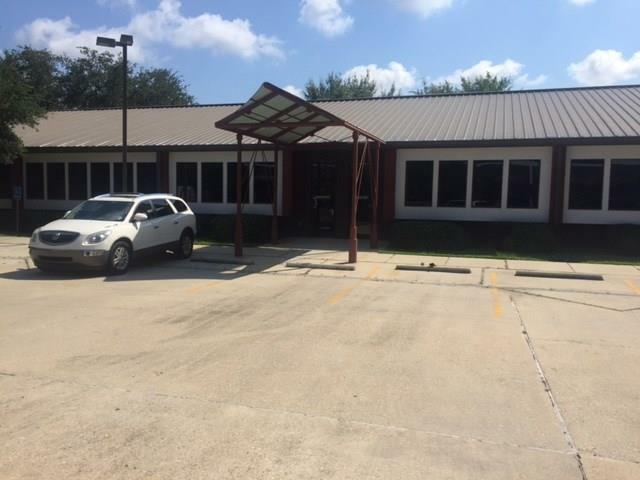 Well maintained office building located 1/2 block off Highway 190 on Riverside Drive in Covington, behind Popeye’s. 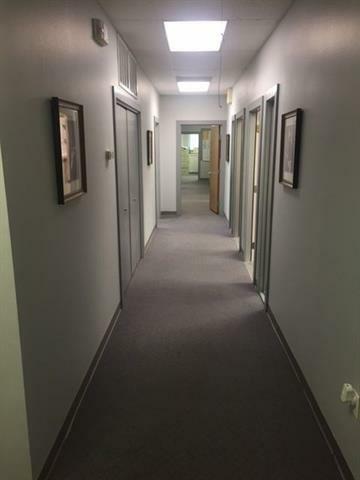 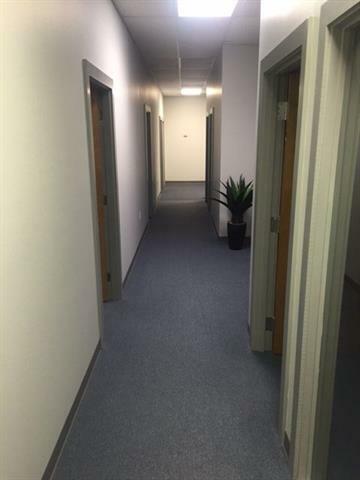 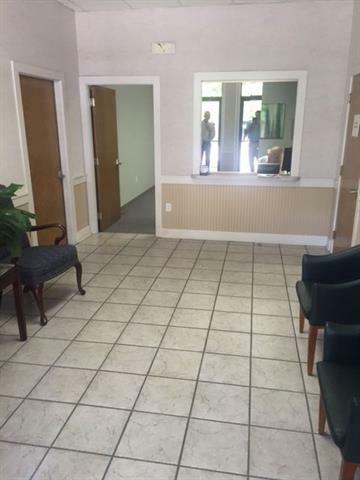 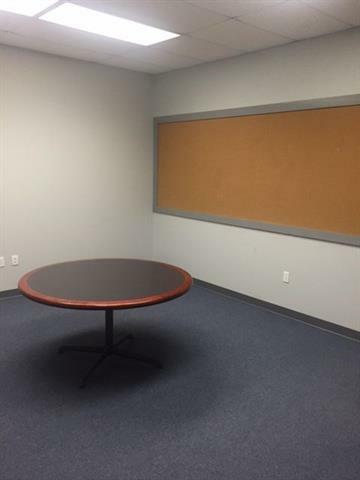 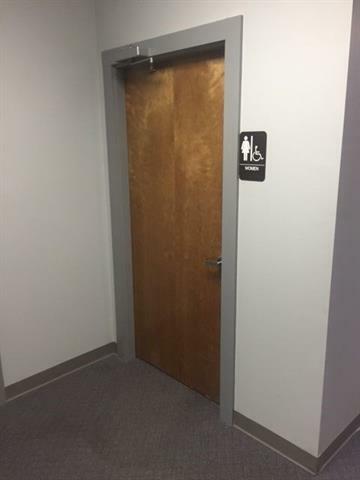 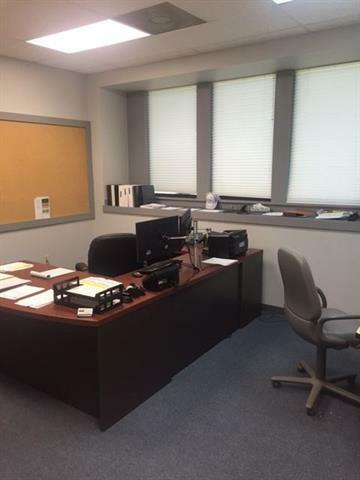 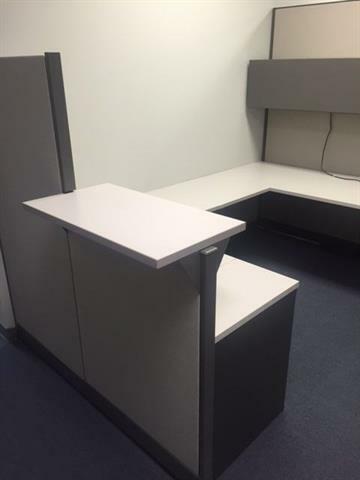 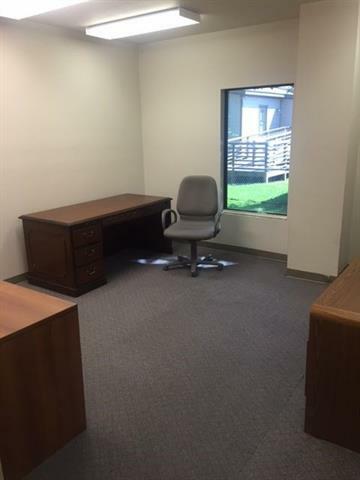 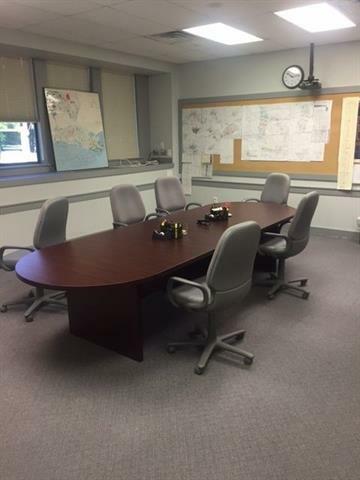 20 plus offices with large common area in the center consisting of two ADA compliant accessible restrooms, separate shower, and large break room. 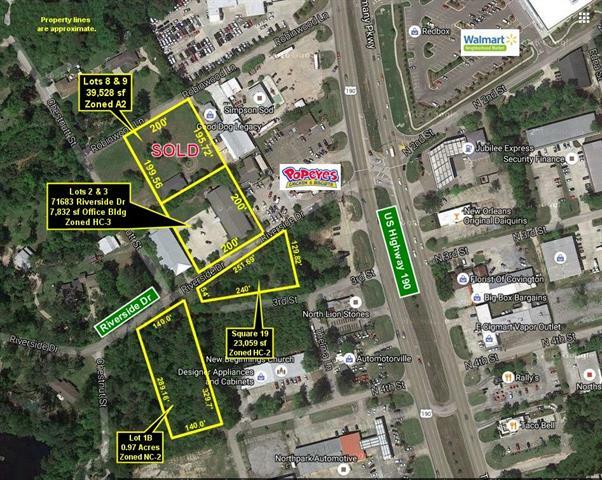 Also for lease at $12.50/sf gross plus utilities.